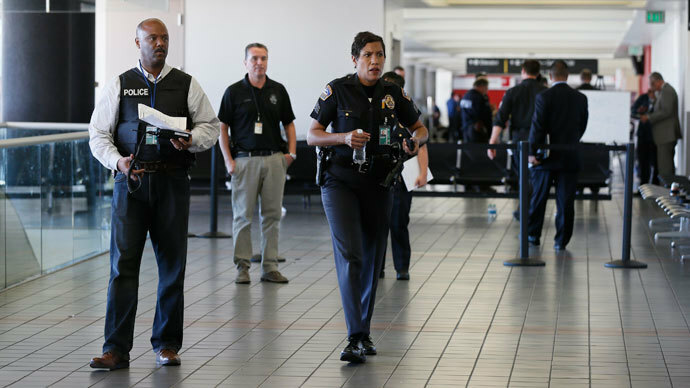 A police dispatcher at Los Angeles International airport who received a call mere moments after a gunman opened fire was unsure where to send officers to help because of mass panic and confusion in the terminal, according to a new report. The November 1 shooting at LAX’s Terminal 3 left one Transportation Security Administration officer dead and several other people injured. 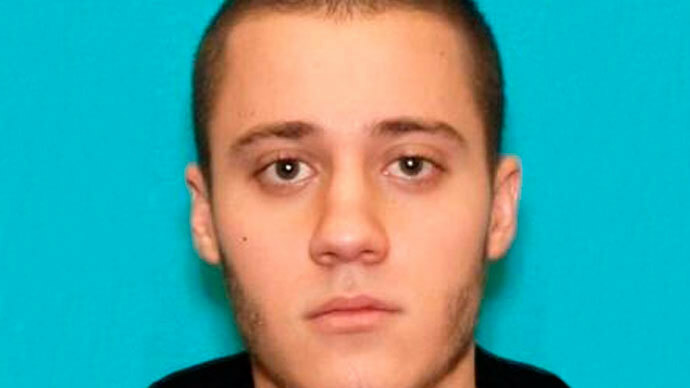 The suspected gunman, a 23-year-old former TSA agent named Paul Ciancia, has pleaded not guilty to eleven charges, three of which could carry the death penalty. Two officials who wished to remain anonymous told the Associated Press that on the morning of the shooting, a screening supervisor picked up the phone to notify police but had no choice but to flee before they could describe the situation. The shooter was approaching the area with a high-powered rifle and firing bullets seemingly at random. Consequently, and unfortunately, the police dispatcher on the other end of the line had no idea what address to send officers to. After asking multiple questions to no response, the dispatcher hung up. An airline contractor who was working in a different area of the terminal was able to phone police and officers were dispatched to the scene within 90 seconds of the first shots being fired. Airport officials elsewhere in the building were aware something had gone awry but were unable to identify exactly where because the emergency phones were not equipped with location information. This information has been made public weeks before a report on the efficiency of the emergency response is due to be published. 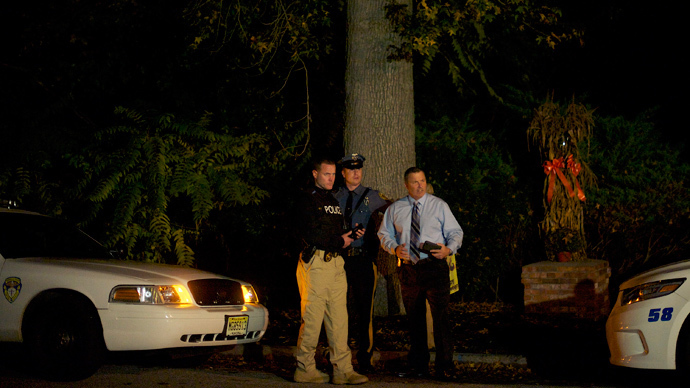 The sources said that the investigation found other factors that may have hindered the response on November 1. Among the most serious is the discovery of broken “panic buttons” that automatically notify the authorities of an emergency and point a camera toward the area in question, giving police a bird’s eye view into the situation. There were approximately 12 buttons throughout Terminal 3 on that day, at least two of which were not working correctly. 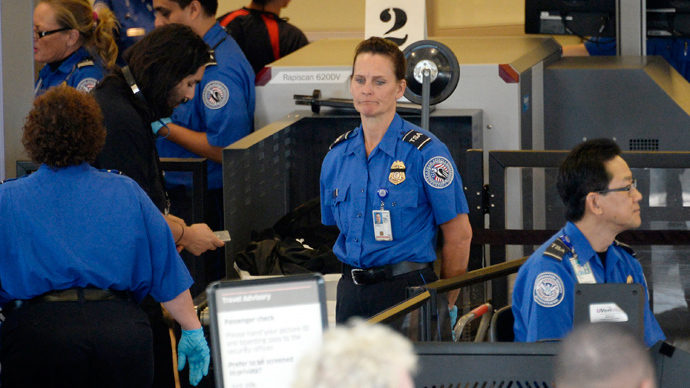 In the direct aftermath of the incident at least one TSA agent told airport security officials they had pressed one of the working buttons, although no evidence of such an action exists. 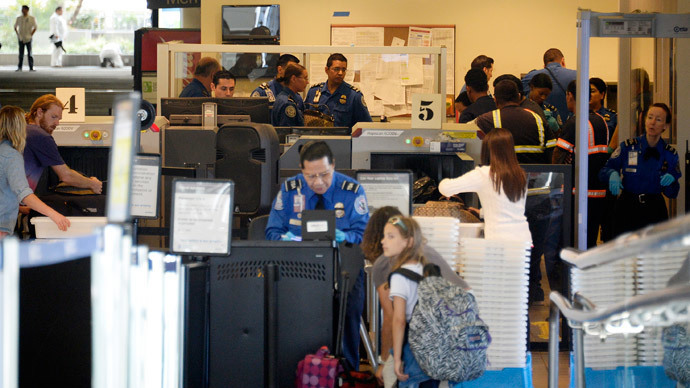 Anyone who called 911 at the airport would have their calls redirected to the California Highway Patrol or the Los Angeles Police Department rather than the airport police dispatchers, who were oftentimes better suited and more able to respond to an emergency. There was also no single cohesive system that was able to notify the entire airport at once of a fluid emergency situation. Security measures were further impacted by the relatively high number of cameras that were not pointed at key spots throughout the crime scene –perhaps the most notable example being the lack of surveillance overlooking the curb, which made it impossible to know when the gunman arrived at the scene. California State Assemblyman Freddie Rodriguez told the AP that he plans to hold a hearing on Friday to find out more about what went wrong. This report comes a month after the Associated Press also reported that two armed police officers took a break without notifying their supervisors just moments before the gunman entered Terminal 3. One of the policemen was in the restroom at the time, with the second taking a meal break. 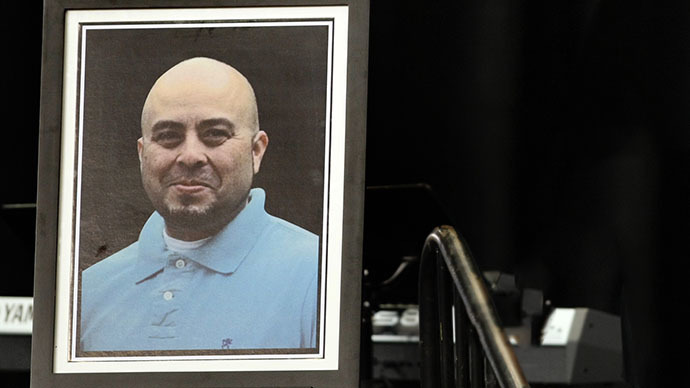 Neither told the dispatcher what they were doing, an action that was required under standard procedure so that supervisors would have no trouble accounting for the missing officers. Airport Police Chief Pat Gannon said he had no problem with the minor infraction.